Because precision tooling is our priority at Toolmasters, we invest in the latest high-tech equipment to produce your tooling. Every die is custom made and reflects the most current advancements in modern technology. Whether your specifications call for simplicity or your tooling or die making job is intricately detailed, we have the equipment to satisfy your needs. When you need quality tool and die making services, contact Toolmasters, where quality still counts! 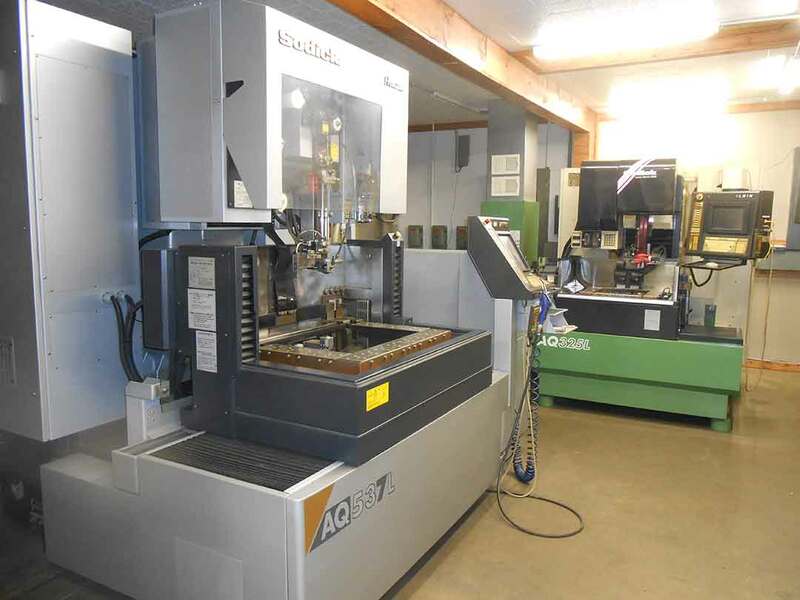 Fryer’s toolroom bed mill with rigid spindle & tool changer coupled with their fast set up and programming make this machine perfect for both single or multi part production. Sodicks EDM machines have been in the die industry from the start, and each machine is perfectly suited. Using Wire EDM’s helps us reduce cycle times, lower costs and ultimately achieve finer precision. Regardless of your needs, the VF5 meets the demands of your project. Production machining and 3D machining are most commonly done on our HAAS machines. 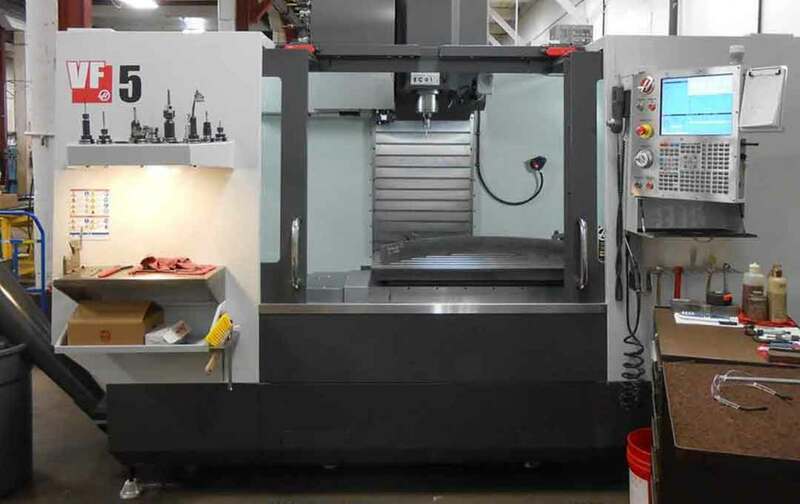 The HAAS mills are fast, accurate and insure that your specs are held at an affordable price. 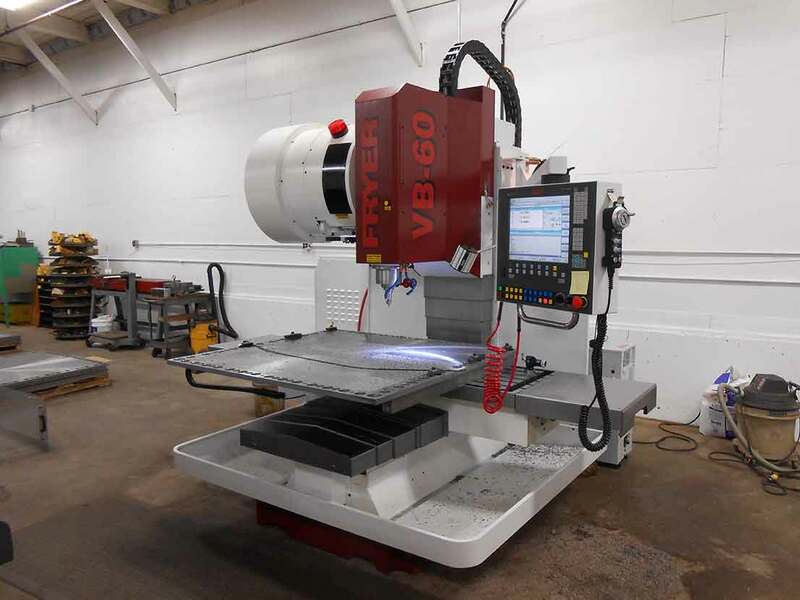 Vertical Machining Center; 50″ x 26″ x 25″ (1270 x 660 x 635 mm), 40 taper, 30 hp (22.4 kW) vector drive, 8100 rpm, inline direct-drive, 20-station carousel tool changer, 710 ipm (18 m/min) rapids, power-failure detection module, 1 GB program memory, 15″ color LCD monitor, USB port, memory lock keyswitch, rigid tapping and 95-gallon (360 liter) flood coolant system.